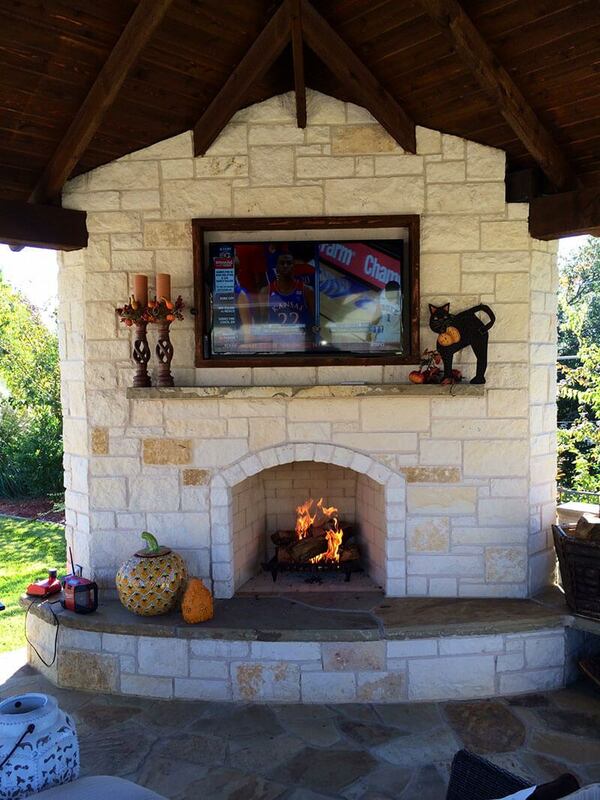 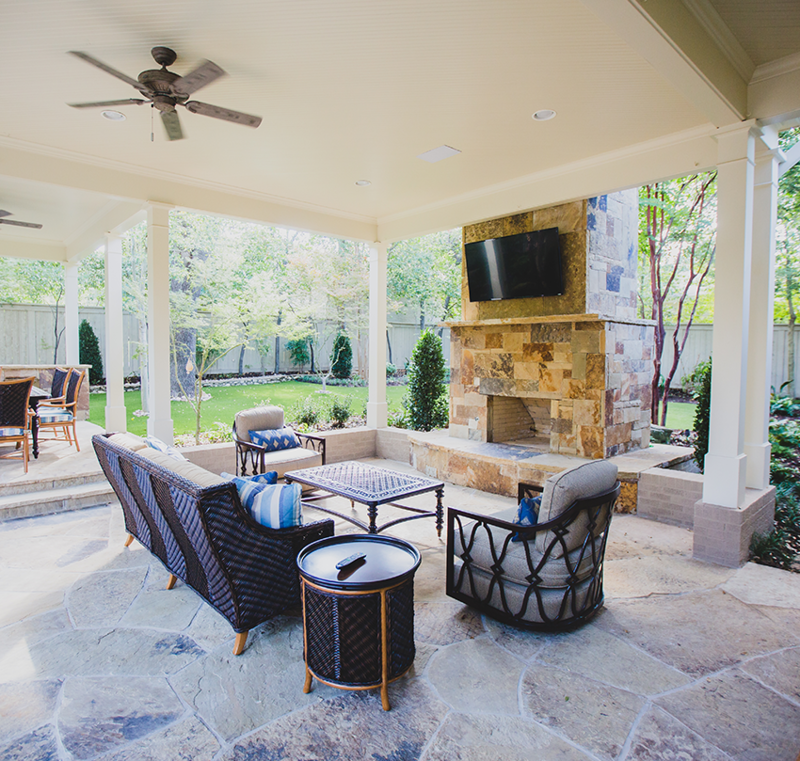 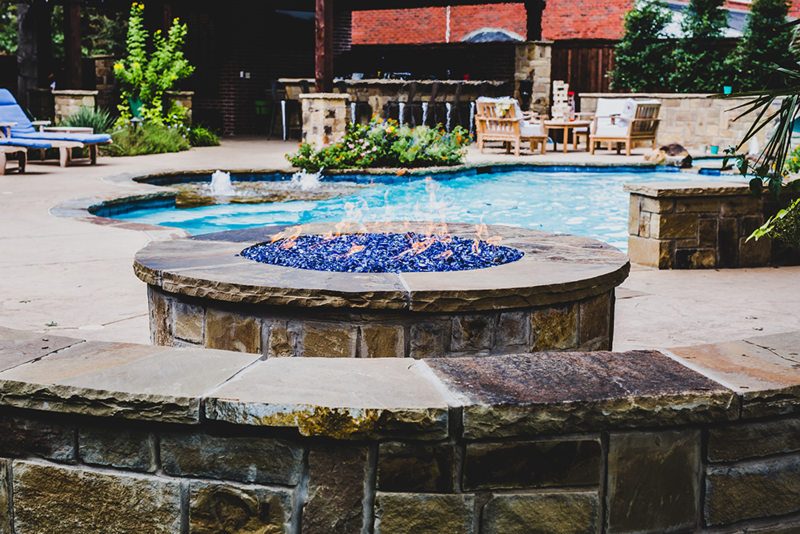 Outdoor fireplaces or an outdoor fire pit can open your backyard patio to enjoyment and fun the whole year round. 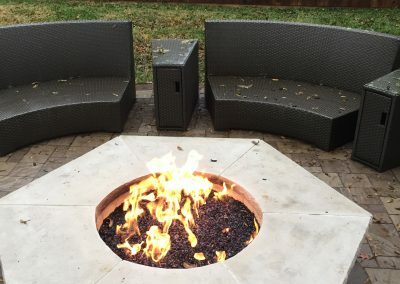 There’s nothing more potent than a cool evening breeze in autumn while sitting by a fire with family and friends. 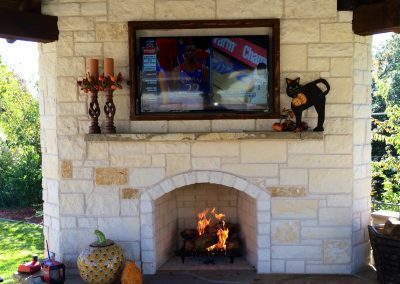 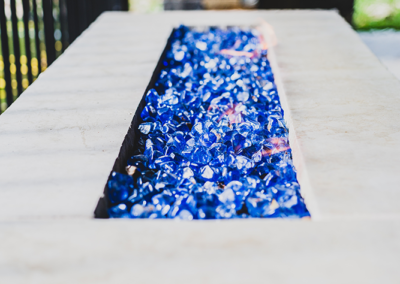 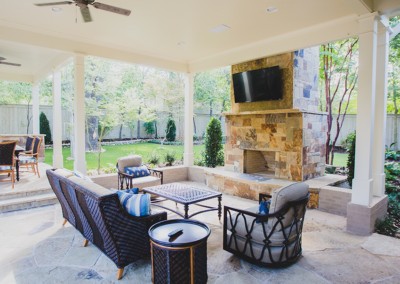 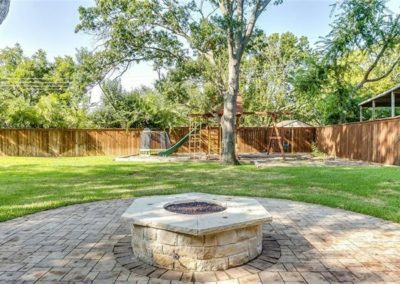 With your own backyard fire pit or outdoor fireplace, you can soak up that feeling right outside your door in Fort Worth. 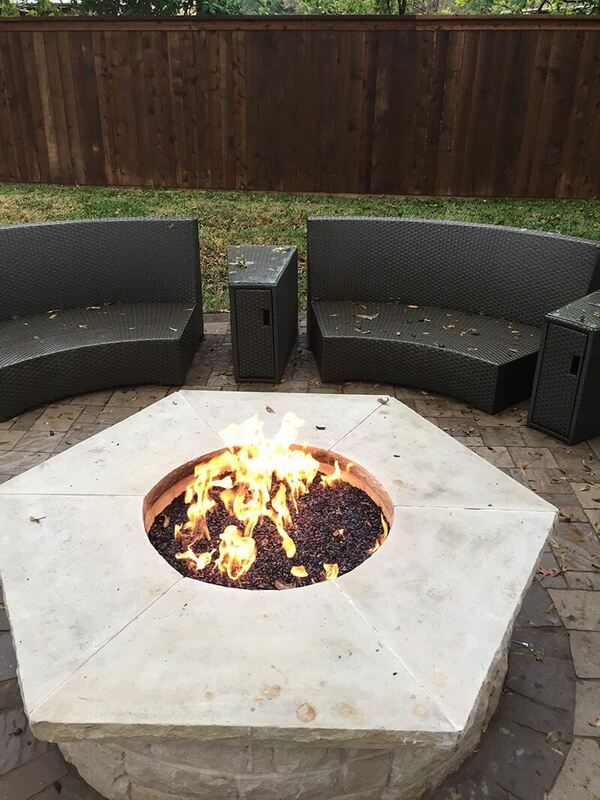 You can choose a gas fireplace for easy cleanup, or a traditional, rustic fire pit for that backwoods feel. 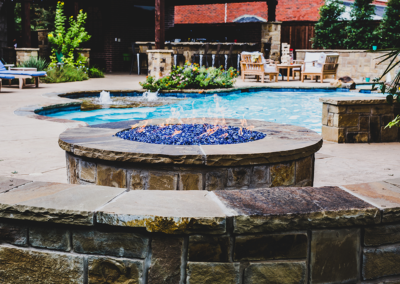 Whatever your dreams are, we at Panther City Arbor & Patio will help you find the perfect the fire pit or fireplace for your backyard. 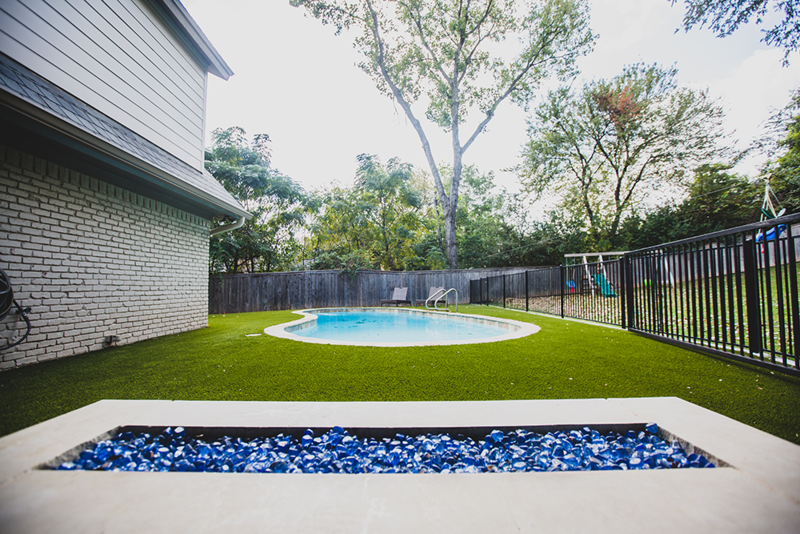 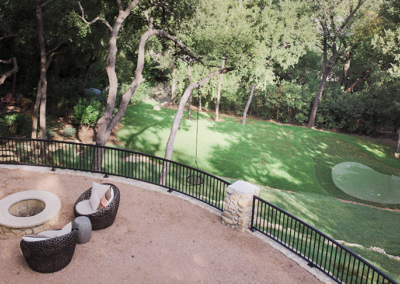 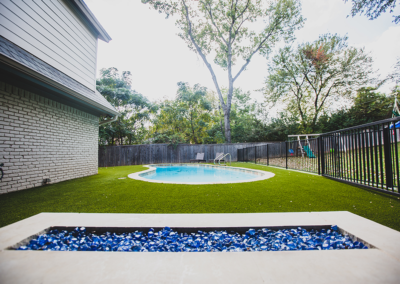 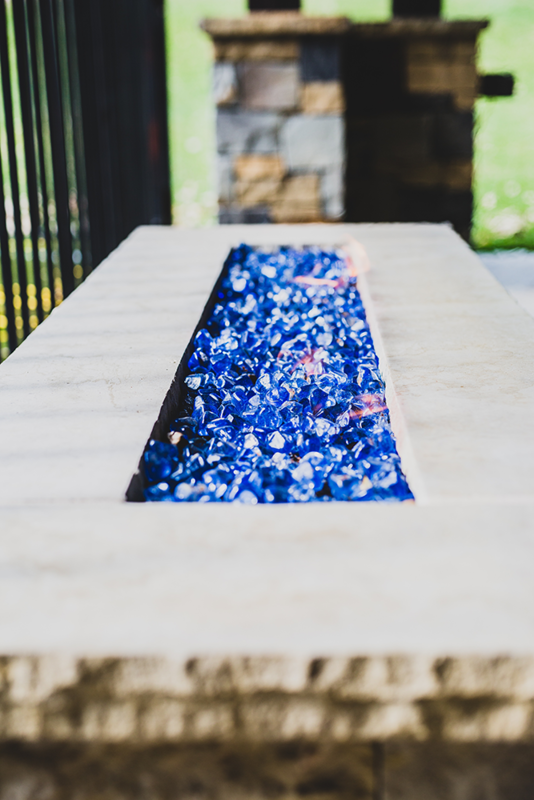 Take a look at some of our recent projects in the gallery below; when you are ready to make your backyard dreams a reality, give us a call or come visit our showroom.